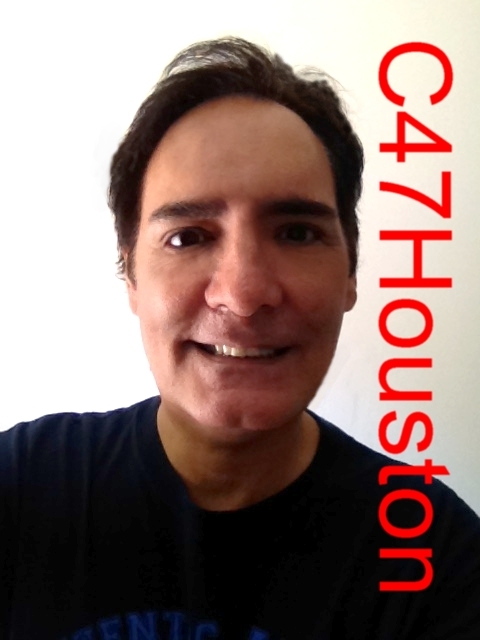 Hector Luna is the producer and publisher of the Award Winning C47Houston News & Entertainment Magazine and, its supplemental publication, C47Houston WEEKLY, both publications are owed and operated by its parent company, Houston based, H.L. Media Productions. Established and covering Texas filmmakers since 2008 C47Houston has grown to encompass not only the Houston scene but, the Texas statewide filmmaking scene. Mr. Luna holds several degrees and has earned a Juris Doctorate. He has served on numerous committees, board of directors and advisory and consulting positions, in Houston and across the country. Growing up in one of the largest cities in the United States, Houston, Texas, Mr. Luna is a writer, producer, publisher and helps independent filmmakers bring their ideas to the big screen, giving to charities, providing funds to those in need and helping out where help is needed.